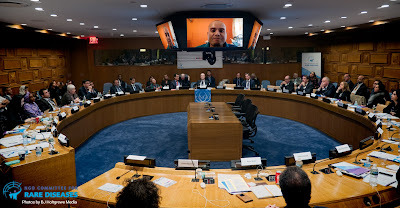 I spoke (via video) at the United Nations opening of the NGO Committee of Rare Diseases recently. 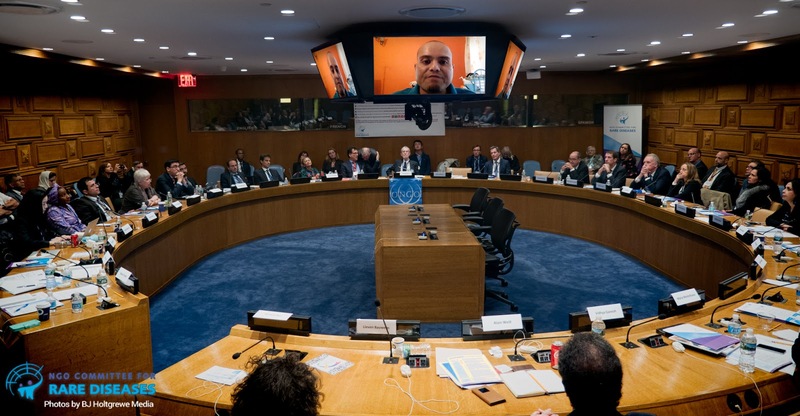 The committee aims to address issues pertaining to rare disease patients across the globe. I spoke about the issues of access to drugs in developing countries. I also said that the work of the committee can help patients from countries like India. Here, patients did not have access to drugs that can cure them even though the drugs were available elsewhere in the world. I see them listening to you with rapt attention !